Ah Back cottage offers private spa accommodation in Branxholm in North East Tasmania. 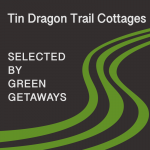 It is located just 8 km from the Blue Derby mountain bike trails. Here guests can escape back to nature with their soul mate! 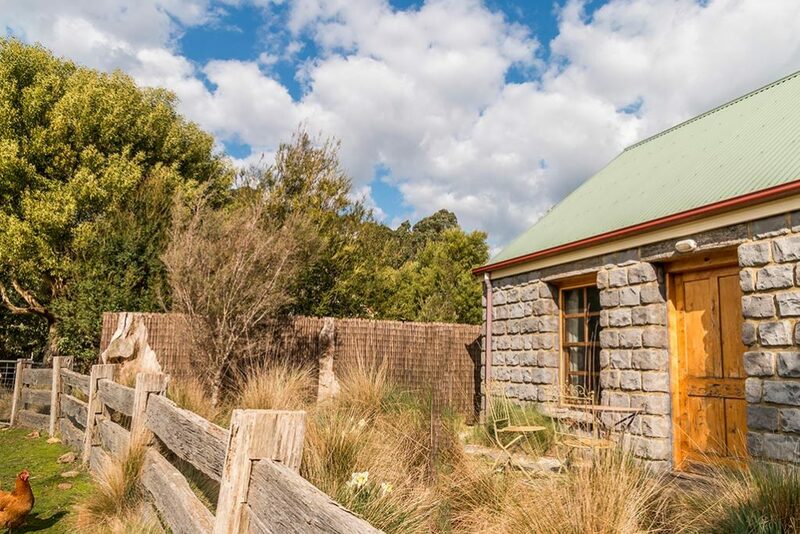 Ah Back – Spa Cottage, Branxholm Tasmania is available for selected dates.